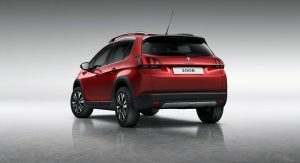 Peugeot will unveil an all-new generation 2008 baby SUV next year, and Auto Express reports that it will be a significant upgrade over the current model. 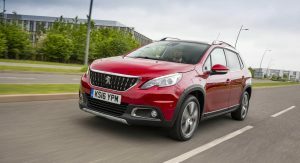 First and foremost, the new 2008 will be underpinned by PSA’s Compact Modular Platform (CMP), designed specifically for use in smaller cars. 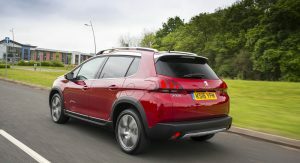 The first model to adopt this platform will probably be the new Peugeot 208, expected to arrive at the 2019 Geneva Motor Show next March, roughly six months before the 2008 lands. Due to its new underpinnings, the latest-gen 2008 will be a touch longer than the outgoing model. 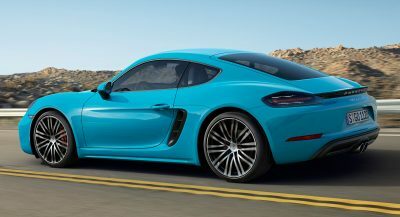 However, it will be roughly 40 kg (88 lbs) lighter. A host of engines will be offered, including a 1.2-liter PureTech petrol four delivering between 85 hp and 130 hp depending on specification. 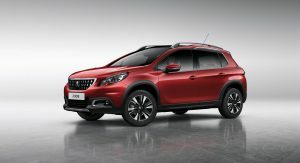 Additionally, Peugeot will sell the new 2008 with a 1.5-liter BlueHDi diesel. Entry-level 2008s will be sold exclusively with a six-speed manual transmission, while higher-end variants will utilize an eight-speed automatic. 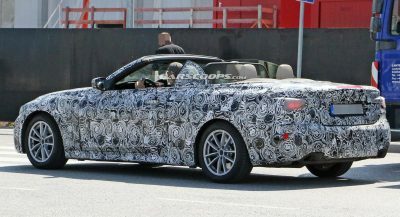 Shortly after the new 2008’s mid-life cycle update, it will allegedly receive a number of 48V mild-hybrid powertrains. 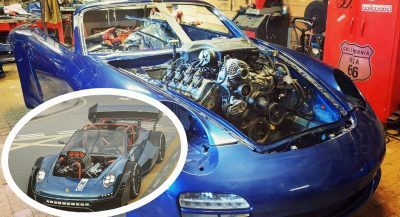 What’s more, an all-electric version is said to be on the cards, offering a range of up to 280 miles (450 km). While mechanical modifications will be significant, it will be the new 2008’s appearance that will stand out for most buyers. 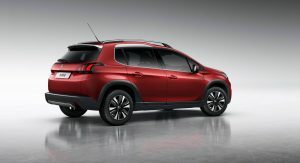 The French automaker will totally overhaul both the exterior and interior designs to be more reflective of the eye-catching 3008 and 5008 SUVs. 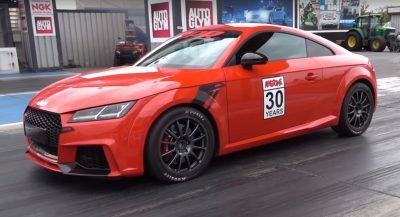 With this in mind, the 2008 will adopt an all-new front fascia as well as bespoke headlights melting seamlessly into a pair of vertical LED daytime running lights. The vehicle’s shape will also be slightly more upright than the current model and should therefore be a little more spacious in the cabin. 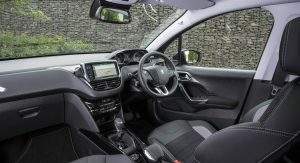 Finally, the subcompact SUV will adopt Peugeot’s latest i-Cockpit instrumental panel as well as a range of high-end materials that are significantly more premium than those on the current 2008. Next PostNext Sorry Sir, You Cannot Order An Avensis Anymore; May We Suggest The Camry Hybrid?